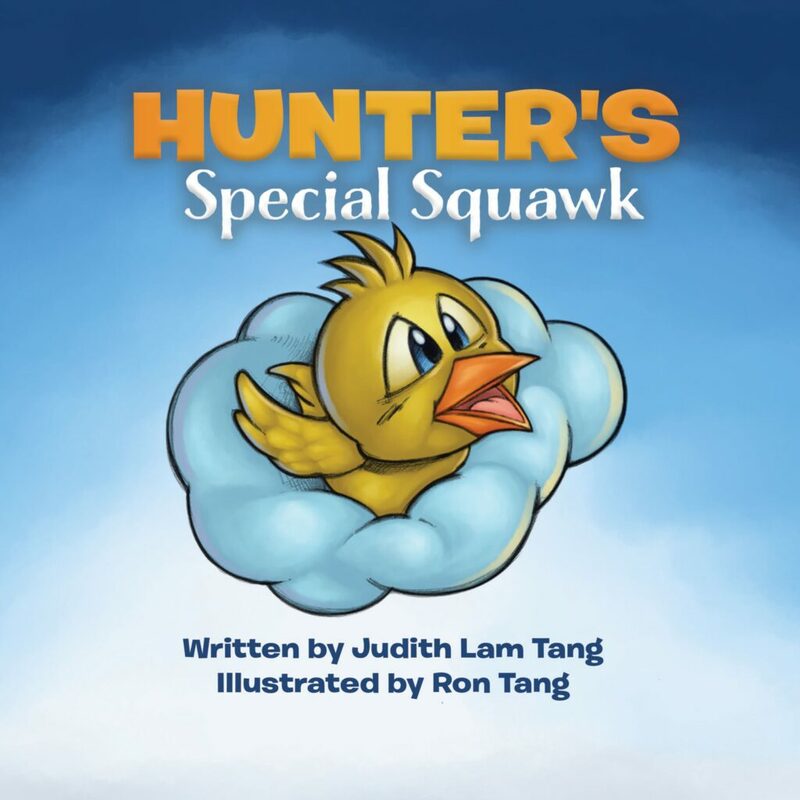 If you’re a mom, then you know that motherhood brings with it a very difficult balance – and your sanity is often on the line. Here are 5 Mom Sanity Savers that help keep me going! This app has been a lifesaver because I’m able to sync my family/personal Google Calendar, as well as my Microsoft Exchange work calendar ALL IN ONE!! (It would be great if the desktop Google Calendar allowed this as well, but beggars can’t be choosers.) This has saved me from having to consult 2 different calendars or recreate all my appointments in another calendar… you get the idea. So when I pull up this app in my phone, I know for a fact when I have openings, and the pop-up reminders help me avoid missing things! Woohoo! I’ve posted about my local swap page before, and it truly is a life saver for me (and many of the other moms on there!!) This local community is the perfect place to buy and sell stuff for cheap, and to get advice about local programs, clinics, everything and anything you can imagine! You should join one or start your own! It seems silly, but without my water bottle(s) – I do have several – I would definitely NOT get enough water intake. I love glass ones, but also use stainless steel ones when I’m out and about and don’t want to break glass. And we all know how important water intake is for our health! Now I have a LAMOSE water bottle and it is my absolute favourite because it has NO PLASTIC and it’s insulated to keep my drinks cold for 24 hours! I carry several roll-ons with me all the time, including a Thieves blend roll-on, and a Digize blend & Peppermint roll-on. These are used frequently for me and for my daughter, to keep us healthy and happy! When I need a laugh, I turn to YouTube, and typically I’ll watch some short clips from The Late Show with Stephen Colbert, or The Late Late Show with James Corden, or longer clips from Last Week Tonight with John Oliver (my top picks here). Always brightens my mood. 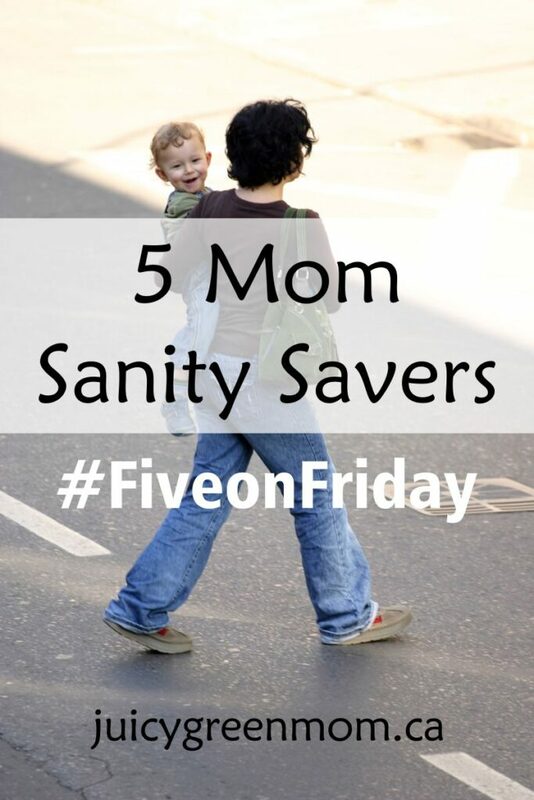 What Mom Sanity Savers do you rely on?